English — MannaNova Solutions Inc.
Are you starting a company from scratch, want to scale up or are you looking to identify and solve problems with your production? Mannanova Solutions works in the development and growth of innovative consumer products while ensuring respect for the environment, social equity, fair trade, responsible growth and development of local economies. Our expertise lies in helping people all over the world with our consulting services and solutions. We work in the production of natural, fermented beverages and food, as well as the development and implementation of production lines. This allows us to offer adapted solutions to the specific needs and visions of our clients. Some of the products we have developed include kombucha, kombucha beer, cider, dairy-free yogurt, sauerkraut ready four times faster than normal, tempeh, soy-free tempeh, mead (honey wine), sauces, canned foods, among many others. Feel free to write to us! We will be happy to learn about your project and propose solutions. Whether you are starting from scratch or are an already well-established entity, Mannanova can help guide you through the many facets of development, preparation and execution. Over the years, Mannanova Solutions has earned a reputation for excellence in the field of food and beverage development, from the preliminary phases of food product development right up to market distribution, expansion, growth of production and product line expansion. Kombucha is a relatively new product in western countries but the market is growing fast. Small, new, local companies are opening their doors everywhere. 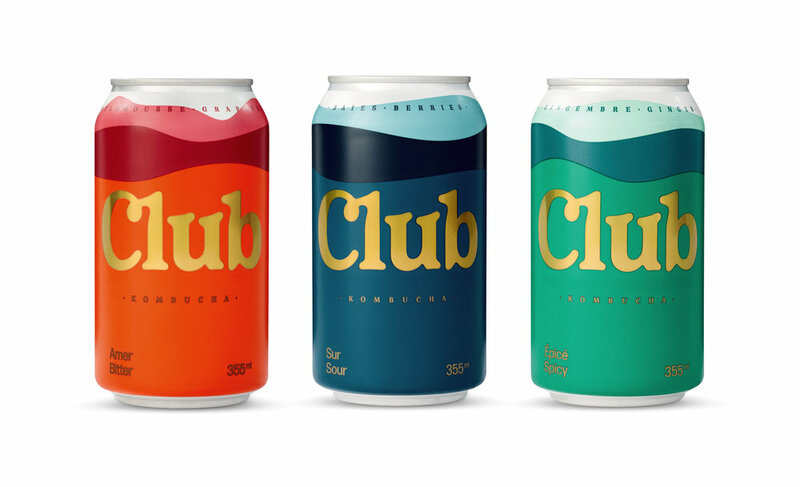 We have developed a product called Manna-k to help these passionate entrepreneurs scale up their production and ensure they have a stable, alcohol-free, delicious product. Education and training are essential for the kombucha industry. Our professional courses are designed to help producers learn how to make kombucha at an industrial scale and improve their brewing skills. Find out more about our courses in Montréal (Canada) and Barcelona (Spain). Founder and president of Mannanova, Sébastien is always busy concocting something or other. Since a young age, he has devoted many hours in the kitchen, experimenting with ingredients and exploring flavours & techniques. With a background in Chemistry and Biology, Seb has continually honed his passion for Food Science. He spent several years as VP of R&D for the biggest Kombucha company in Canada and played a critical role in its growth phase. 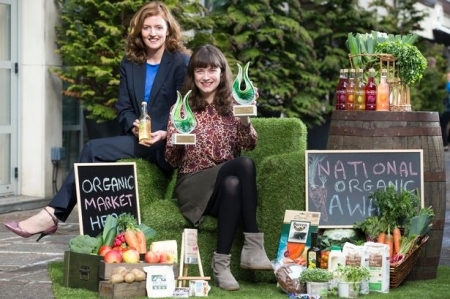 He’s the man with the plan, and hopes to extend his wealth of knowledge to producers of ecological & sustainable foods and beverages. Nathaly is our Quality Assurance Manager with the noble function of ensuring that our operations and products are always conform. 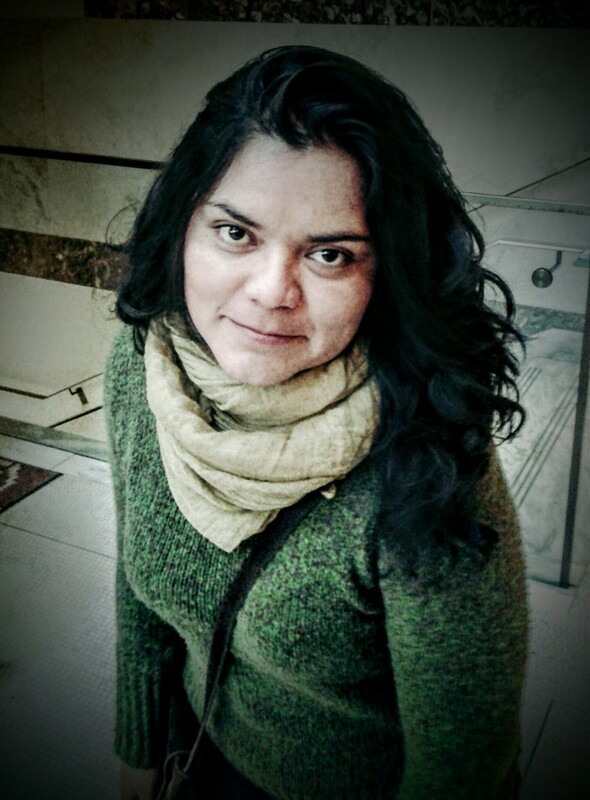 She worked for several years with cocoa and chocolate producers in Ecuador to develop their products and improve local production. Nathaly also develop new products and new flavors for our clients. Debora is the brewer of our kombuchas and Manna-K. Every week she develops and brews a new flavor for our customers. After years working at microbreweries and working as a "gypsy brewer" for her own brand in Brazil, she found her place at Mannanova where she can test her creativity every week. In addition, Debora is a certified sommelier by Doemens-Akademie. Vice-President and responsible for business development, Eduardo is an expert in managing stuff. He worked for many years managing International Cooperation and Environmental projects in developing countries. In his last experience before joining Mannanova he acted as the General Director of a non-profit organization in Montréal. 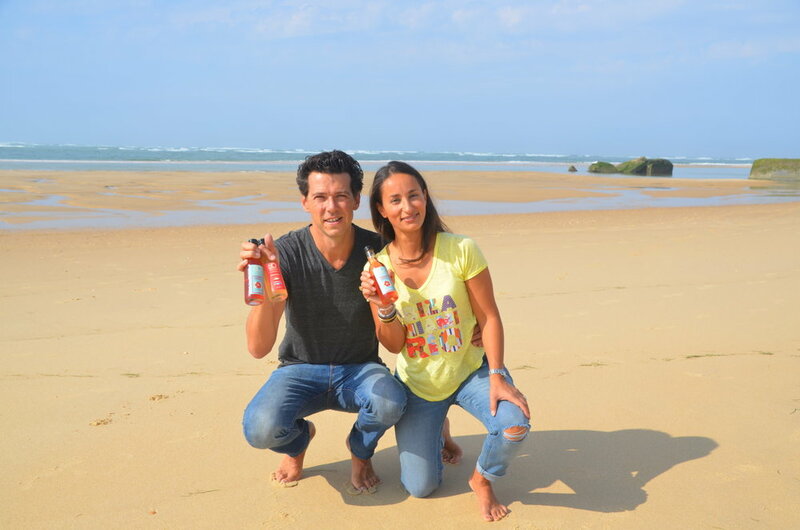 Passionate by craft food and beverages, Ed decided to join forces with Sébastien in order to manage Mannanova’s projects, develop new business ideas and help people around the world succeed with their ideas. Director of production, Thomas has been honing his knowledge and skills in the food industry for the last 10 years. He worked alongside Sébastien for Canada’s largest kombucha producer, and now the two have joined forces with the goal of creating a thriving international kombucha community. 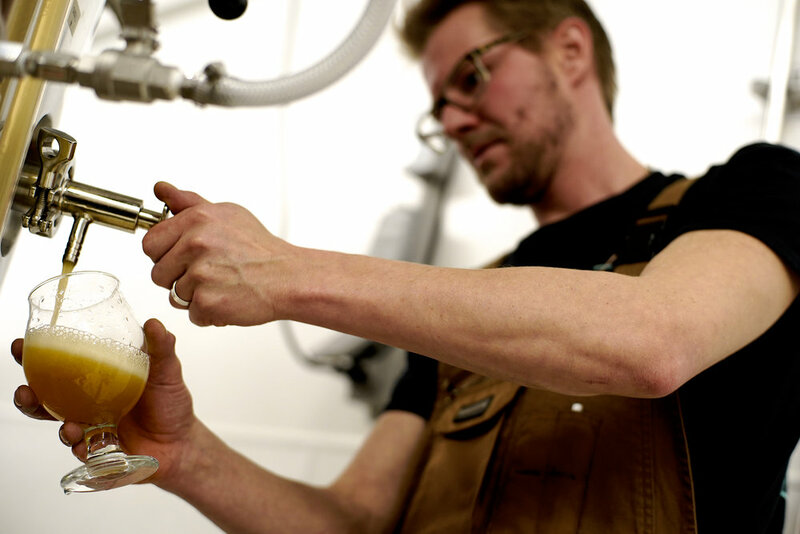 When he is not brewing kombucha he has his hands full with other production related activities as well as playing an integral role in the development of Mannanova. His mandate is: use his experience to help others make the best possible product for the public to consume. Amanda has a long experience in the sanitation and industrial cleaning fields. She worked for several years with many clients in the Montreal area before she joined our team. At Mannanova, Amanda is responsible to assist our brewers with the production of kombucha and the Manna-K by making sure everything is clean and proper. Finally, Amanda is responsible to make our scobys. 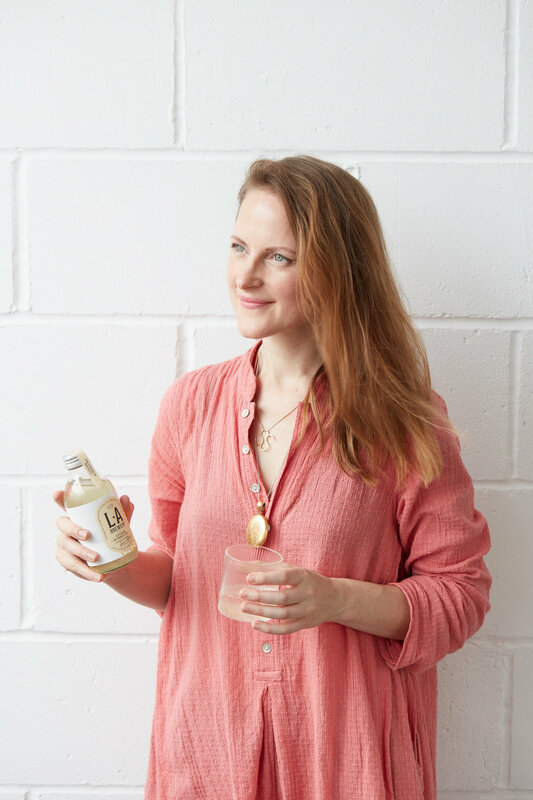 We have worked with clients all over the world in 5 continents helping to develop the kombucha market and spreading fermentation culture to every corner of the globe. Meet some of them! * Most of our clients prefer to remain anonymous. We respect that. This is a list of clients that allowed us to share their stories. Sebastien is a dedicated innovator whose vision and dedication has been an important part in helping the company attain the production quality needed to be at the forefront of our market! Mannanova team offers a personalized service that reflects the values of our products. I really appreciated the fact that Sébastien is someone reliable, available and who has a deep knowledge of Kombucha and fermented products. Mannanova has been helping our company since the beginning to achieve high quality products. Working with Mannanova solutions helped me develop my product and processes with ease. His help was a pillar in the success of my company. With his involvement, we were able to bring up production by 800% and avoid any major issues with production. Mannanova accompanied us perfectly in the development of our kombucha. Sébastien knew how to listen to our expectations and helped us implement them at every stage of our process. 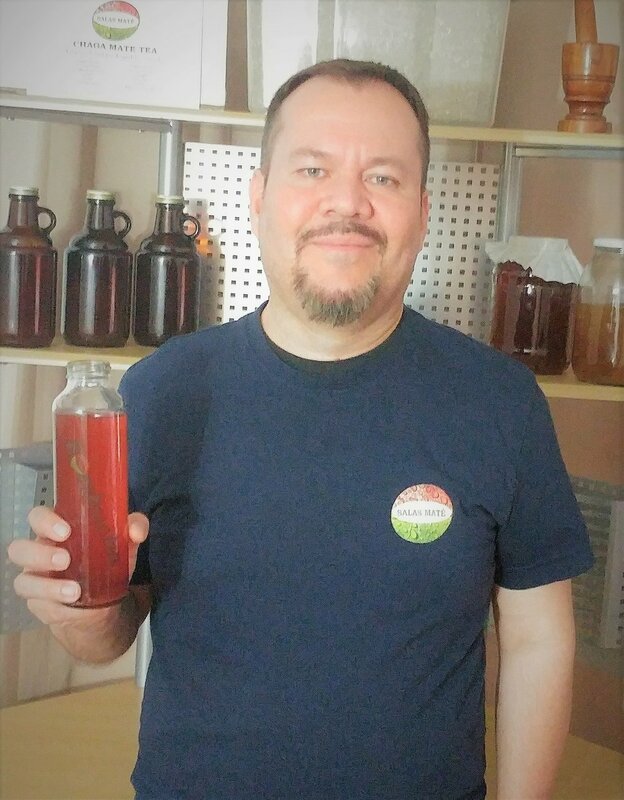 Mannanova took the guess work out of growing a successful kombucha company. His process design and trouble shooting is invaluable. Learning from Mannanova really came at a pivotal point for Biota. Their information and knowledge is what allowed us to grow in our current facility while increasing production and overall efficiency. Sébastien's knowledge and love for fermentation truly shows. 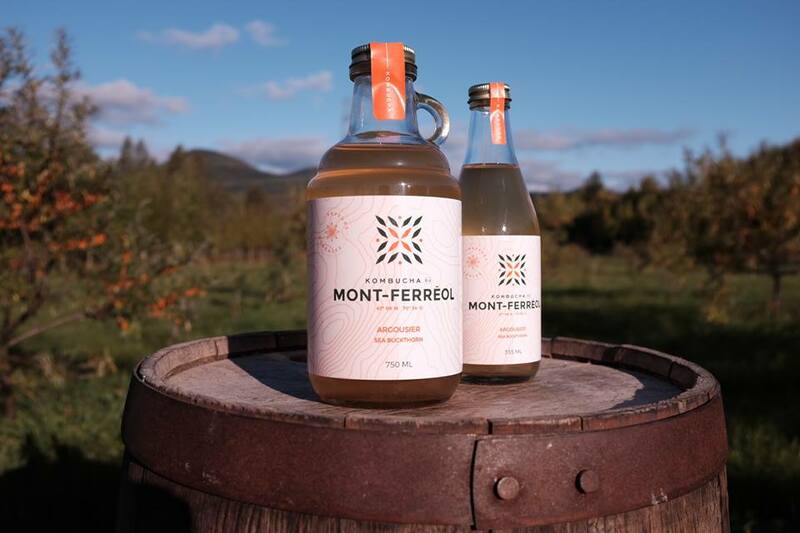 Mannanova team played a key role helping start the Kombucha du Mont-Ferréol company. Sébastien and Thomas have from the beginning grasped the essence of our project, with its strong focus on the boreal flavors and local sourcing, and have accompanied us in the development of our flavors. Hats off to Mannanova. We gave Manannova the mandate to create a recipe to produce a kombucha from a non-traditional ingredient. The result was excellent! The team has developed a premium product. Recipe in hand, we go to South America to start our production soon. Mannanova helped Blissful Bombooch Kombucha move to a commercial level in essentially one week through their Master Brewer course. The insight gained was invaluable to helping us scale up without having to "rebuild the wheel". It saved valuable time, money, and sanity using science based explanations for easy scale up solutions. They also took a lot of time to get to know our burgeoning brand and core values to help us create a kombucha that was completely unique to us and our market. Mannanova was a great help to start Club Kombucha. Sébastien's knowledge is invaluable and precious and we had a lot of fun working alongside the team throughout the development of the company. 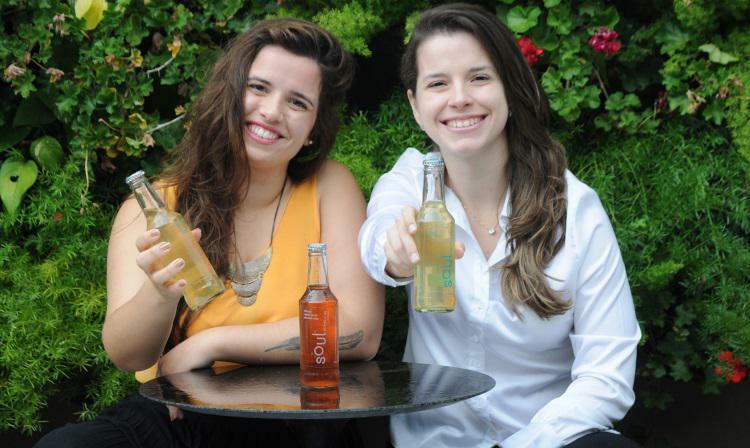 Our audacity and their thirst for challenges allowed us to create an exceptional kombucha. Working with Mannanova was an excellent experience as it moved me to a brewery in process to full time kombucha brewer. Mannanova's expertise gave me the knowledge and tools I needed to get to know my brewing process. The Advanced Course was presented in a relaxed and fun way, while providing solid science and research material. 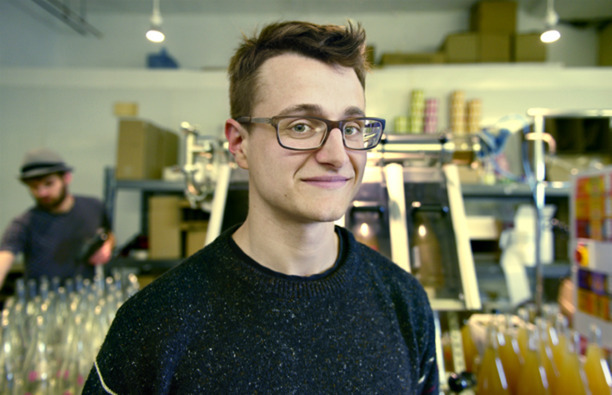 Sébastien's love and passion for kombucha and fermentation is inspirational. We had an amazing time learning from Mannanova, developing delicious and stable flavors. As we are a local crafted kombucha company, all the high quality service and information that Mannanova Solutions provided was essential to make our idea come true. – Isabela Christo and Isadora Darwich, Founders.